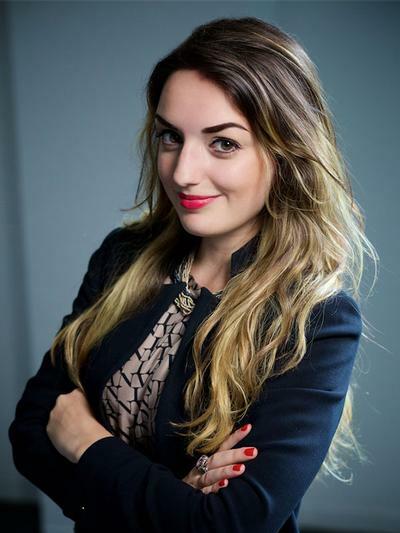 Danka Milic is currently in a transition period of moving abroad to begin a new position as in-house counsel and head of international intellectual property for a company based in Dubai, UAE. Before moving abroad, Ms. Milic was an associate with SpencePC in Chicago, IL. Her practice included all aspects of intellectual property litigation, including patent and trade secret litigation. As a registered patent attorney with a technical background in Astrophysics, Ms. Milic also counseled clients on patent prosecution matters. Ms. Milic earned her law degree from Indiana University Maurer School of Law, where she received a CALI “Excellence for the Future Award” for her coursework in Biotechnological Innovation. While in law school, Ms. Milic worked as an in-house patent extern at Cook Medical. There, she gained considerable experience with both the U.S. and European Patent Offices. Ms. Milic served as President of Maurer’s International Law Society and was a member of Maurer’s Intellectual Property Association. Danka currently serves on the SBAA Board of Directors.